A Samsung passsword must have at least 8 characters long. There’s no maximum length we could find. Mix: Your password must include a mix of upper and lower case letters, numbers and symbols. 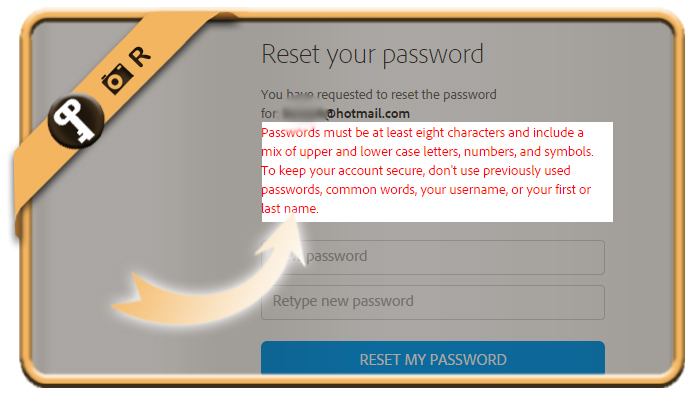 Be different: You can’t use previously used passwords, common words, username or your name.